These extremely comfortable shoes by Cotswold are brought to you by Shuperb. 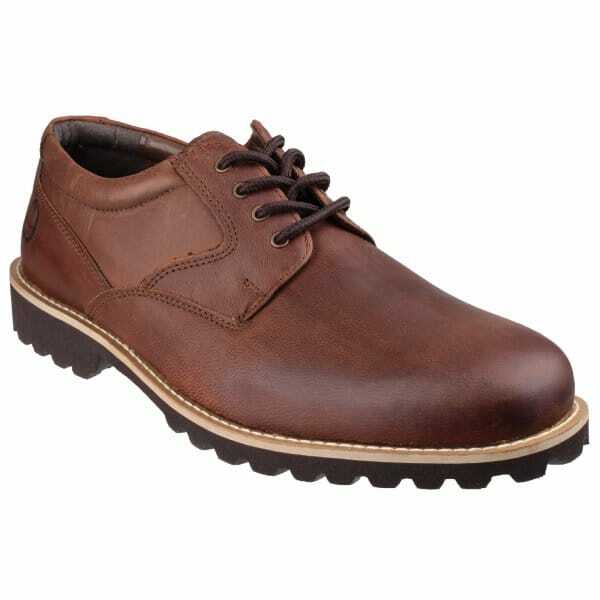 The leather outer keeps the shoes smooth and stylish whilst allowing your feet to breathe. The deep tread sole keeps you secure on the ground without adding weight, the micro sole allows you to move freely. The cushioned footbed is curved and shaped to the natural grooves of your feet allowing comfort all day whilst wearing them.